AND THAT STARTS WITH A CONFIDENT SMILE. I offer services in all areas of dentistry and focus on contemporary cosmetic and esthetic dentistry, including bonding, ceramic veneers, crowns, and smile enhancement services. I also offer tooth replacement options such as implant restorations, bridges, and dentures. I believe the best dentistry is often achieved with a team approach, and I maintain great working relationships with specialists in the area to ensure convenience and high quality care if a referral is necessary. I value getting to know you with each visit to understand your personal motivations, outlooks and goals. I LOVE SEEING KIDS AND BELIEVE THAT EVERY VISIT CAN BE A POSITIVE ONE! My husband, David, and I love spending time with our two children on the lake, walking trails, and recently, making our own maple syrup. Dr. Philp completed her undergraduate studies at New York University, earning her degree in English & American Literature. 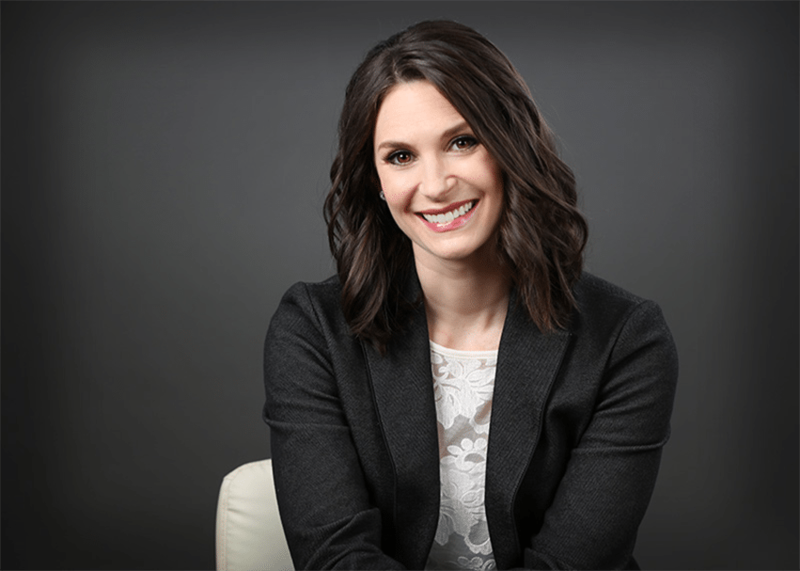 She earned her Doctorate of Dental Surgery from the State University at Buffalo School of Dental Medicine in 2011, then completed an advanced education at the University of Minnesota General Practice Residency Program in 2012. Dr. Philp is committed to continuing education and has completed courses through Kois, the American Dental Association, the University of Minnesota, and is actively involved in a local Spear Study Club with other dental professionals.